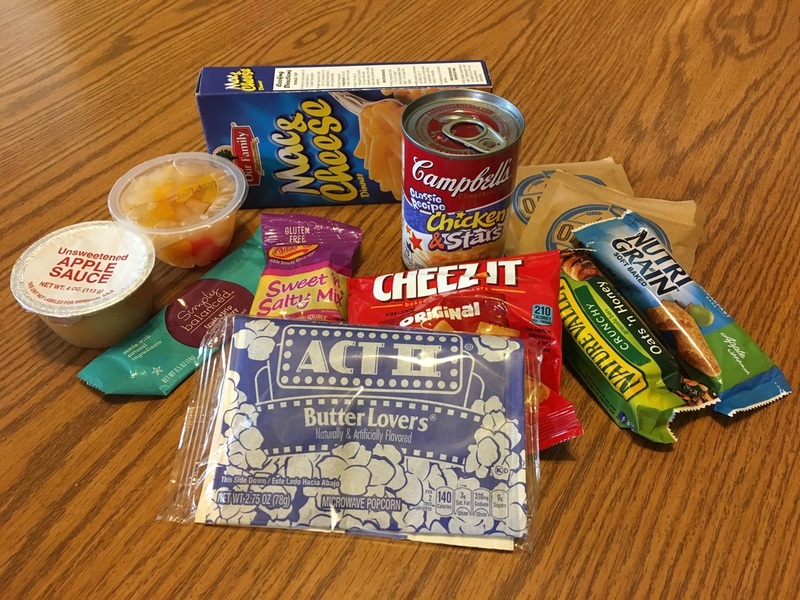 Each Pack includes 12 items: 4 breakfast foods, 2 meal foods, 3 snacks and 3 fruit products that most elementary students can prepare on their own. may sign up to receive a ROCORI Action Pack each weekend. This is a need-based program. ​there is NO cost and there are NO income qualifications. Please contact the student's school office. and if your student has any dietary restrictions. Download, print and return this form to the elementary school office.